Whale tails are like fingerprints. Each one is unique. And the classic shot that every photographer likes to get is a whale’s tail in the air as it dives under the water. What’s great is that those images – snapped by tourists up and down coastlines – can help with research into these amazing mammals of the sea. Every humpback whale has a unique pattern of pigmentation on the underside of its tail fluke, and these can be used to identify individuals. Each season many humpbacks whales migrating along the coast of Australia are photographed by whale watch tour operators and their passengers. Some of these photos can provide potentially useful scientific information and represent an untapped source of important data for scientists. Southern Cross University Whale Research Group (SCUWRG) was established in 2001 at Southern Cross University in Lismore, New South Wales, on the east coast of Australia. 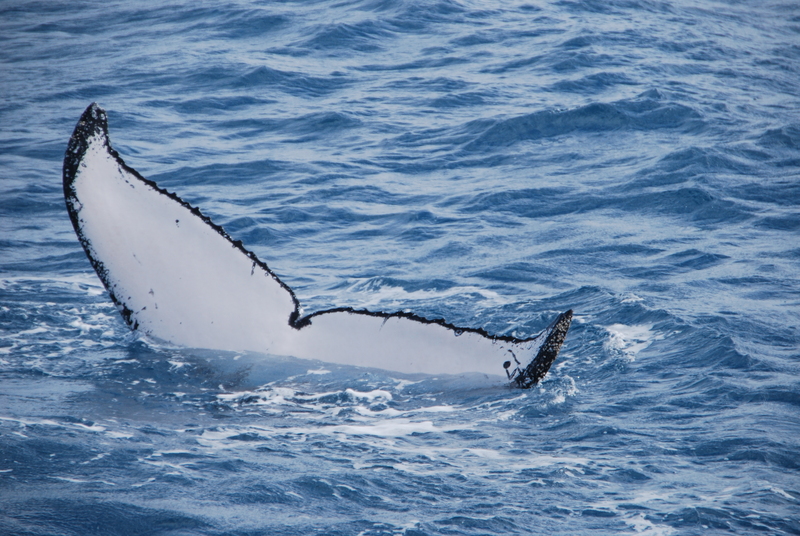 One of its research projects is the development of a catalogue of humpback whale tail fluke photographs taken off Australia’s east coast. 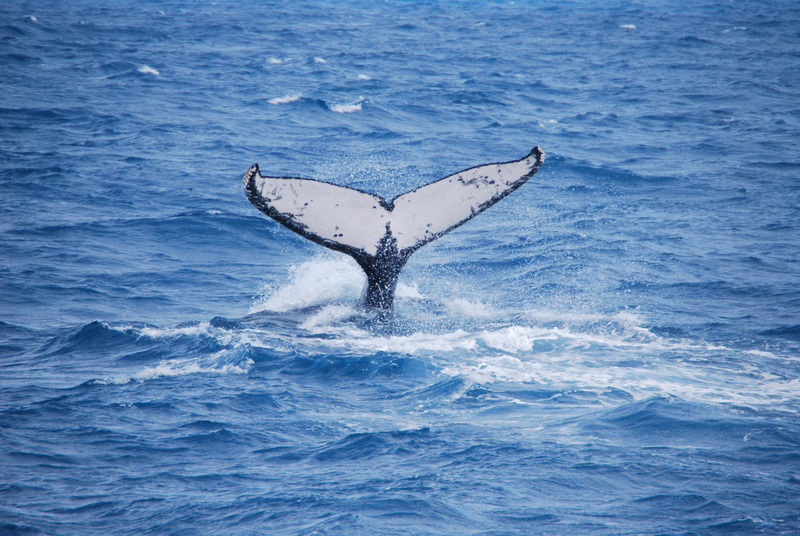 The catalogue is analysed using Fluke Matcher, a computerised matching system developed by Southern Cross University and University of Newcastle to identify the movements of individual whales. Sightings of individuals from year to year or along a migration path can reveal valuable information about life histories, population size, migration timing, travel speeds, movement and association patterns. The SCUWRG was funded by the Australian Government to analyse the global status of whales, dolphins and porpoises. Its report on the “Global Status of Cetaceans” highlighted the fact that 14 cetacean species (which include whales, dolphins and dugongs) are listed as “threatened”. Major threats to cetaceans include ongoing whaling and hunting, by-catch in nets and other fishing gear, habitat loss, population fragmentation, disease, pollution and climate change. The report supported the Australian Government’s case against continued whaling at recent International Whaling Commission meetings. 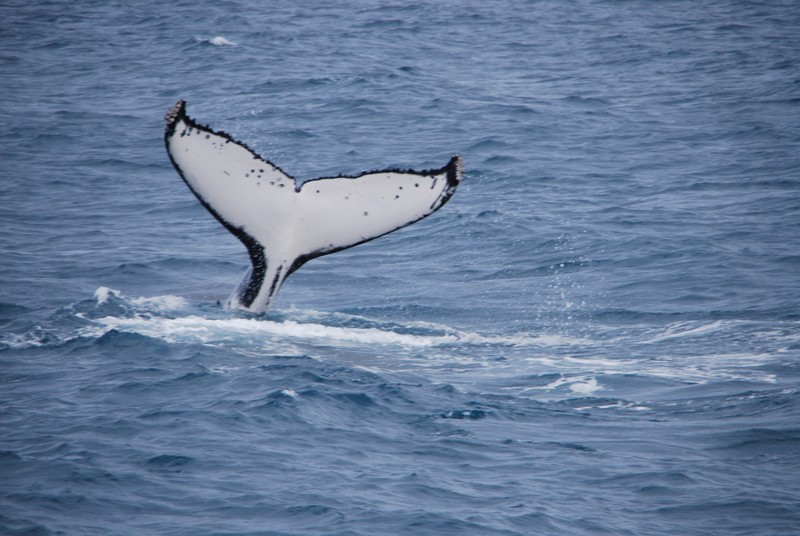 On my whale watching tours over two days near Queensland’s Fraser Island, I took many photos of the tails of about a dozen whales – and I’m submitting them to the research project in the hope that this little bit of information can help them. If you’ve been on a whale watching tour (this year, or in the past), and have good shots of whale tails, please think about doing so too. To submit a photo to the East Coast Whale Watch Catalogue, you just need to go online, record your contact details and some information about when and where the photo was taken, then follow the instructions to add the images and submit. • Focus and contrast should be sharp enough that the markings and trailing edge can be clearly seen. • The angle of the fluke should not be so sharp that the markings are obscured. • At least half of the fluke should be showing above the waterline. • Photos should be high resolution, saved as digital files (e.g .JPG or .TIFF files). Looking at my images more closely, I was quite excited to see just how different the tails really are. And to notice that I had seen and photographed the same whale two days in a row. Clearly, it was hanging around for a rest on its long trip to Antarctica. I had no idea their tails were their finger prints. Just another reason to love living in Queensland so much! Incredible, isn’t it? Nature has it all worked out. Lovely photos Lee and great to know where people can send their photos to assist the research. Thanks Briar. Yes, hopefully it might encourage other people who have taken photos of whale tails to do the same. Every little bit helps, I guess!